Last autumn a Finnish TV crew visited us in the Southern France making a documentary about previous economical depression in Finland in the beginning of the 1990’s. The documentary is called Lamastalgia and the last 8th episode will come out today on Finnish TV. 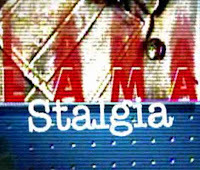 Lamastalgia is a series about experiences of the previous depression and bank crisis in Finland. Santeri introduces the theme as software entrepreneur and also talks about the it-bubble and its bursting. Päivi accompanies Santeri and in one scene we are together writing our newest book, an IT-thriller called Takaportti. 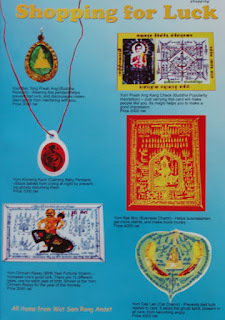 [Suomeksi]We saw various good luck charms, charts, cards and amulets in Cambodia. Santeri has now developed a software with which you can generate your own lucky pattern. Good luck charms are not just myths. In many Asian countries they have an important cultural and religious role. In western countries people tend to ridicule them as Eastern mumbo jumbo, but we believe that you don’t lose anything by trying.